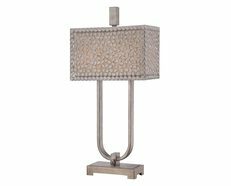 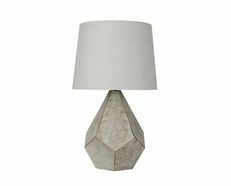 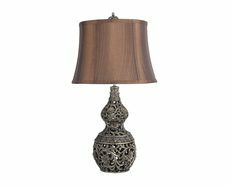 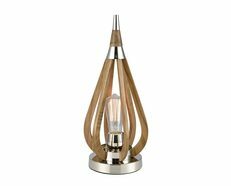 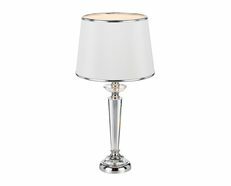 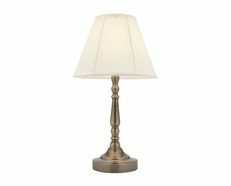 Create a warm and welcoming atmosphere in your home with a stylish table lamp. 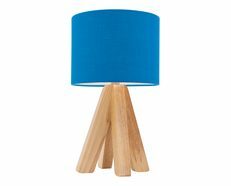 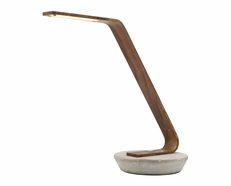 Whether for your loungeroom or for decoration, the Angus table lamp by Telbix Australia will complement your room without competing with it. 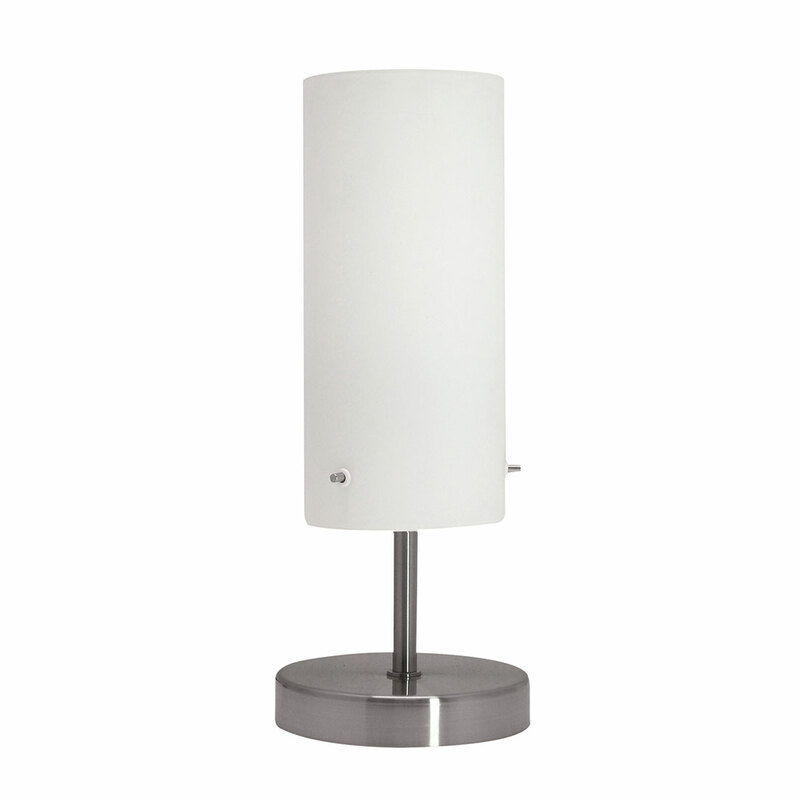 Matt Nickel metal base with opal matt glass, featuring touch function.